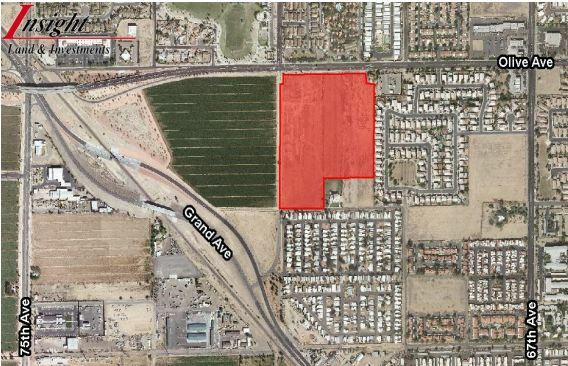 This property presents a unique opportunity to acquire a hard zoned mixed-use property in the heart of Glendale, Arizona. The parcel is approved for multiple uses including: single family, commercial, and apartments. The project is in close proximity to the Loop 101 and US 60. It will serve Thunderbird School of Management, Glendale Community College, ASU West, Westgate and all of the employment in the area.